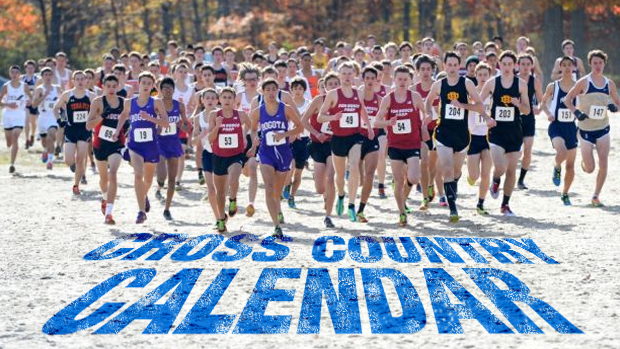 Get Your XC Meets On MileSplit's Calendar! With track season completed or nearly done for all, time to look ahead and build our 2018 cross country season calendar page on dates. Meet directors, timers, and coaches: Please email us your meet dates and information to get posted on MileSplit.com to brandon.miles@flosports.tv. Time schedules, course maps, entry information, and any other meet information...we would be glad to post so coaches, athletes, and parents alike can easily find the information online. Better yet...use us for online registration and set up the meets yourself! Our entry system is completely free and is loaded with many features to make meet directors and timers lives much easier in their meet prep and organization. Click here to setup your meet for online registration and get it added automatically to the MileSplit.com calendar. 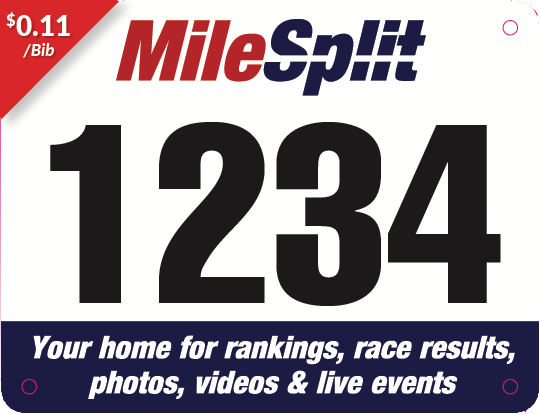 Another new development and perk of working with MileSplit.com for your meet management needs is that we are offering competitor bib numbers at a reduced price of only 11 cents per bib! More details on how to purchase bibs for your meet this fall can be found here.